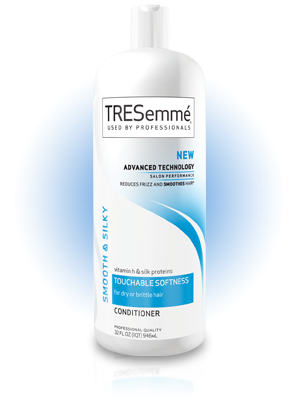 Finding a good shampoo that won’t leave coarse, type 4, afro textured hair hard, dry and brittle can seem like an overwhelmingly daunting task. Those of us with this unique hair texture need a shampoo that cleanses our hair of gels, butters, oils and any other product we use to create our magnificent hair styles while leaving just enough oil deposited on our hair to keep it from feeling the way scorched grass looks at the height of a summer heat wave. Garnier Fructis Triple Nutrition Fortifying Shampoo comes very close to being the solution for every type 4 natural’s shampoo dilemma. 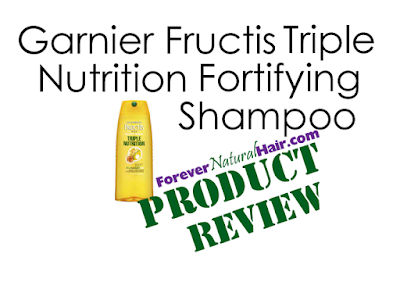 The product is designed for dry and damaged hair and claims to provide “stronger, smoother, healthier hair” as a result of the three nourishing oils it contains (hence the name triple nutrition). 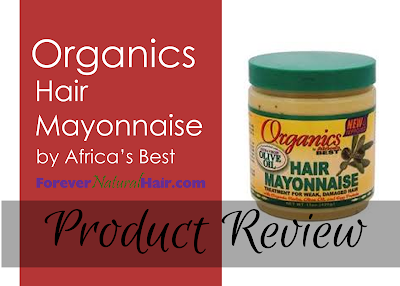 Organics Hair Mayonnaise by Africa’s Best is a protein infused cream for damaged or weak natural or chemically treated hair that can be used daily or as a periodic deep conditioning treatment. Organics Hair Mayonnaise by Africa’s Best is designed to condition, moisturize and add strength to hair that has been over-processed or damaged as a result of daily styling or poor hair care maintenance. The water based conditioning treatment contains several types of protein (cholesterol, soluble collagen and egg powder) to help restore your hair’s strength and vitality in addition to olive oil to help restore your hair’s moisture. 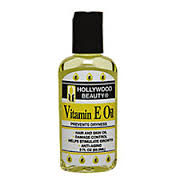 Its hair nurturing power is also given a boost by plant extracts like nettle, rosemary leaf and horsetail among others that help improve overall hair health. 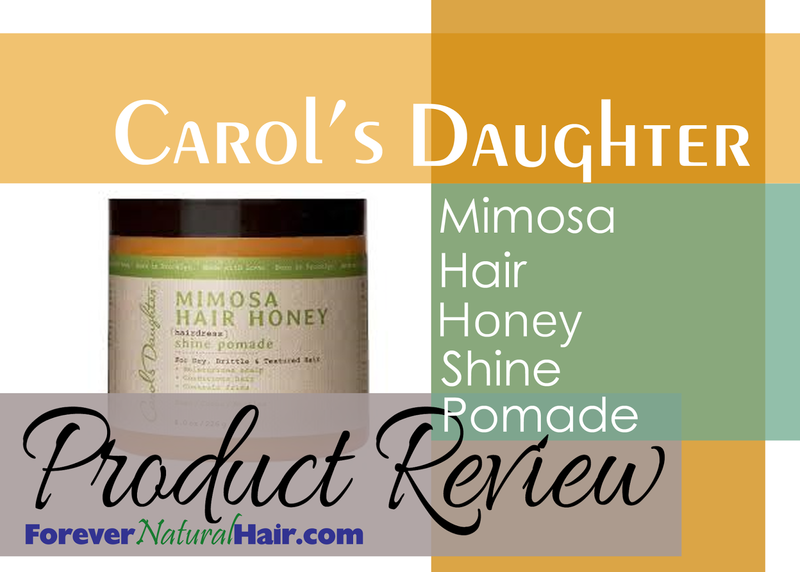 Carol’s Daughter Mimosa Hair Honey Shine Pomade is marketed as an “all-in-one miracle hairdress” that not only puts shine right where you want it but slicks down those sometimes out of control edges and moisturizes the hair and scalp while keeping frizziness to a minimum. After reading about how wonderful the Denman Brush is to use on natural, type 4, afro textured hair, I took a trip down to Sally’s Beauty Supply and bought one of my own. I fell in love with it immediately. 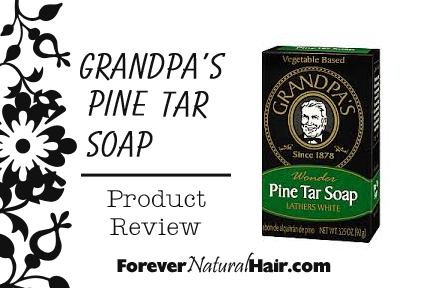 Its spiked bristles cut through my kinks and curls without tangling and without even a hint of struggle. As long as I properly moisturized my hair before use, brushing my hair was completely pain free and resulted in little to no shedding. I was convinced I had a winner and promised myself that I would use no other brush on my precious hair. 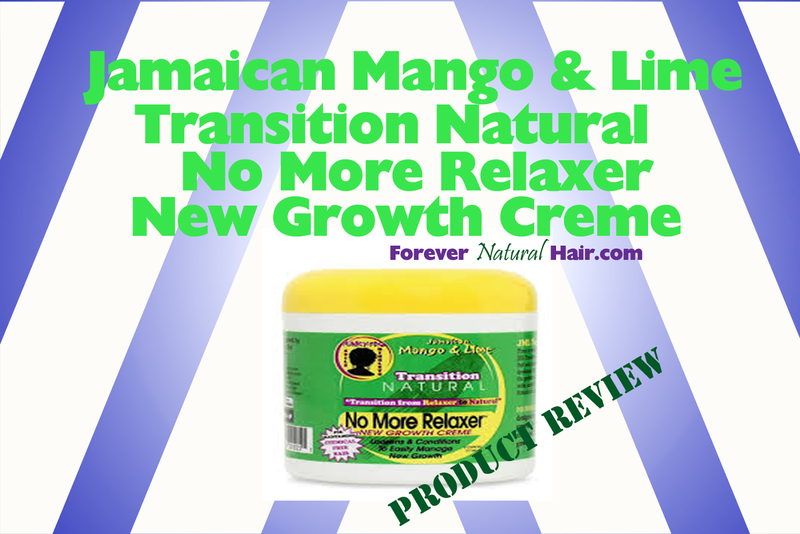 Naturals in search of a high quality castor oil that smells great, nourishes the skin, and helps them meet their hair health and hair growth goals should look no further than Jamaican Mango and Lime Pure Black Castor Oil. Jamaican Mango and Lime Pure Jamaican Black Castor Oil is a multi-purpose oil that can be applied to the skin to relieve dryness, used as an aromatherapy or massage oil or applied to the hair and scalp to help hair remain soft, retain moisture and to increase hair growth. 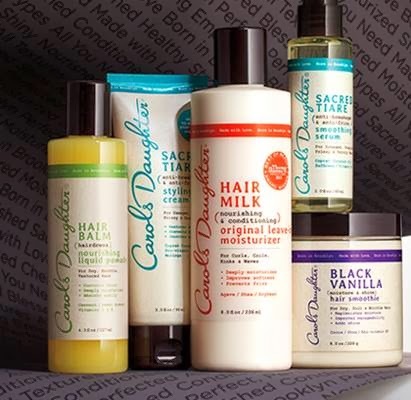 Carol's Daughter creator Lisa Price has announced via social media that Carol's Daughter products will now be available at Target Stores and on the big box retailer's website. The announcement is great news for those who enjoy the product line which claims to be chemical free and boasts the use of all natural ingredients in every bottle. 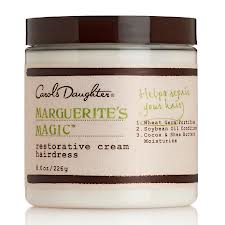 I absolutely fell in love with my first Carol’s Daughter product, Marguerite’s Magic Restorative Cream Hairdress, because it's designed to help rejuvenate, repair and moisturize damaged hair. 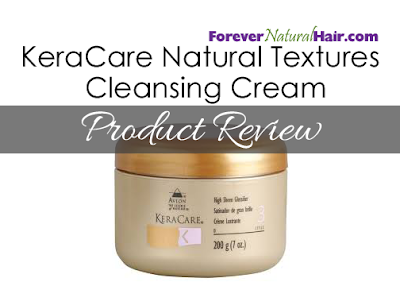 It left my hair stronger, smelling great and soft to the touch so when I found myself in desperate need of a leave in conditioner that left my hair nourished and touchably soft for more than just an hour or two, I turned to the product line once again with the assumption that all of their products would work equally well for my coarse, afro textured, type 4 natural hair. Dry coarse, Type 4, afro textured hair can get hard and become difficult to style. Picking, combing or brushing this hair texture while dry can result in breakage of the worst kind and soreness of the scalp due to all of the pulling and tugging that is required to work through kinks and tangles. 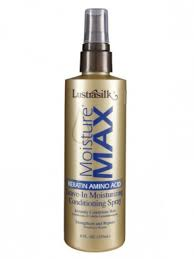 The addition of water or water based moisturizing products to this hair type is essential. Moisture immediately softens hard unmanageable natural hair making it easy to pick, comb or brush without the fear of pain or breakage. 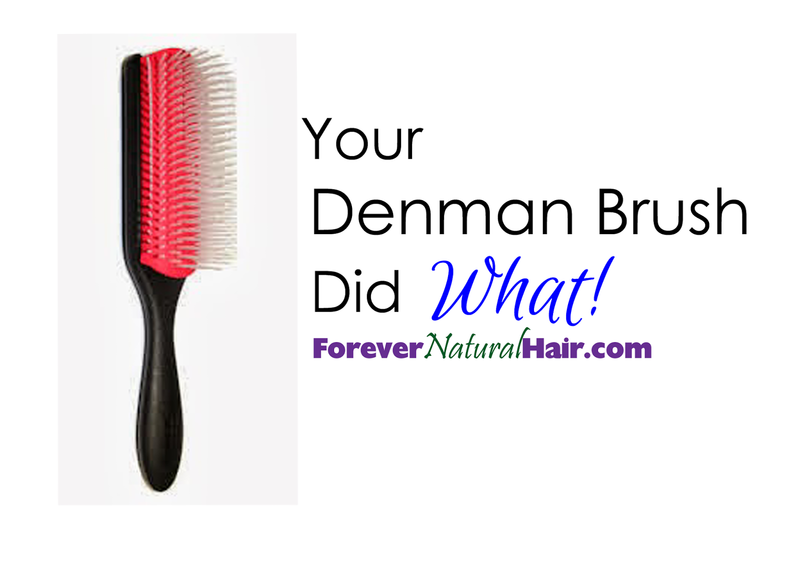 I came across the Denman brush for the first time online back when I was looking for people who were successfully maintaining healthy natural hair anywhere I could find them. I wanted to do what they were doing so that I too could be a natural hair success story. 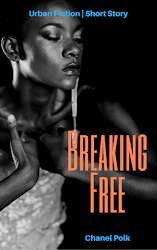 I was amazed to discover that many of the naturals who had long, healthy hair looked at the act of combing and brushing their hair differently than most. A lot of them combed their hair infrequently opting to work through their hair with their fingers instead. They typically used wide toothed combs or special brushes like the Denman brush to detangle their hair while it was still damp after washing or conditioning. I was a little skeptical about using the Denman brush at first because of its unique design but my concerns were soon put to rest. 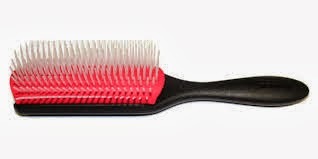 Most hair brushes have segments of bristles coming out of a solid plastic or wooden base but the Denman brush has semi-flexible plastic spikes coming out of a flexible rubber like base instead. The flexible plastic spikes cut through natural hair like a pick does and the flexible base helps the brush move with your hair resulting in less tugging. 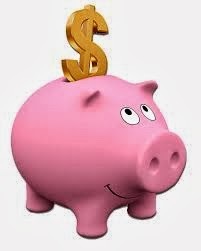 I purchased the Denman brush for $10 from Sally’s Beauty Supply. 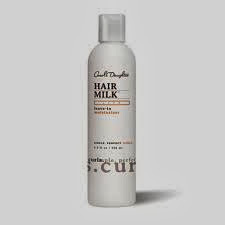 I use it often to carefully detangle my hair after it has been conditioned and for styling well moisturized, slightly damp hair. 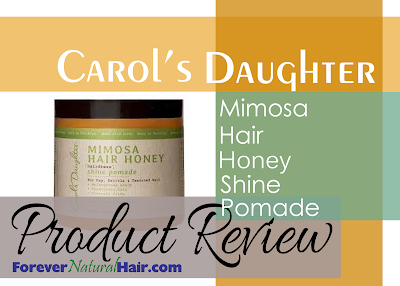 I would recommend it highly to any natural in search of the right tools to care for their hair.